Call tracking is the first step to understanding your patients’ journey to your practice; it provides marketing the attribution you need to judge and adjust your advertising. Our solution is the most reliable in the industry. toll-free providers in the U.S.
It’s important that your dental practice stands apart, so you advertise. Call tracking provides visibility to which ad campaigns, ad sources, and special offers are driving patients to call. Armed with this data, you can take action and halt advertising that isn’t performing to make smarter investments. CallSource technology captures the contact information of every caller, so it’s quicker and easier to follow up and book an appointment. Traffic volume by time of day can help you manage phone coverage in your office so every call is an answered call. Imagine distributing your ad dollars to the advertising that is generating the most leads. Advertising research is great, but you need your own data to understand call volume per advertising channel. Select a toll-free or local number for each marketing campaign – print, newspaper, website, etc. CallSource phone numbers are exclusive to our clients, so you can be confident your ads will always send prospects directly to you. Never miss another revenue opportunity. 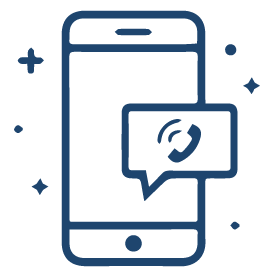 CallTrack automatically collects important information about each call, including caller phone number, name, address, and zip code demographics (where available). Call logs allow you to easily follow up on missed calls to increase your database of prospective patients. Learn exactly how front desk staff are handling your potential patients. 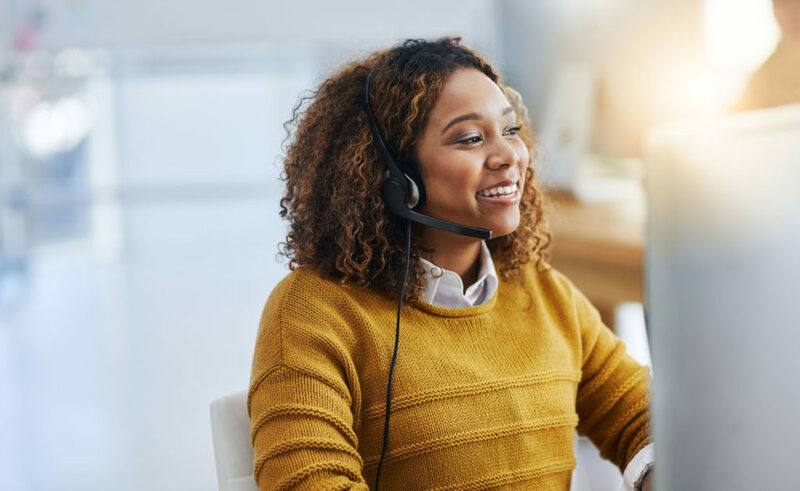 By reviewing past calls, you can improve your employees’ call handling skills and discover opportunities for coaching and training. Forward these recordings via email to highlight positive tendencies or bad habits. Call tracking helps you know your patients’ journey to your landing page, and gives you insights about keywords that convert leads. It can also help in A/B testing. Call tracking is a reliable indicator of whether your traffic is converting because it ties phone calls to your website. Want to learn more? Check out Dynamic Number Insertion (DNI). CallSource’s customizable reports allow you to view your data quickly and efficiently. Our streamlined reports are categorized by location, employee, ad source, and much more. Our snapshots, charts, and executive summaries are designed to provide the decision-making information you need to effectively manage your business. 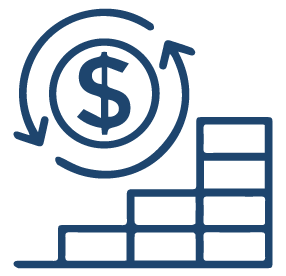 Discover the full benefits and pricing of our CallTracking solution. Learn how it can help grow your business.